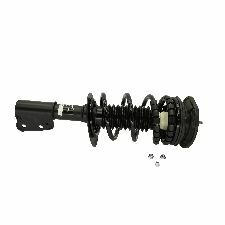 Shop By Product Matching "kyb"
The 6,859 products below match your search query of "kyb"
Showing 1 - 10 of 6,859 Products. 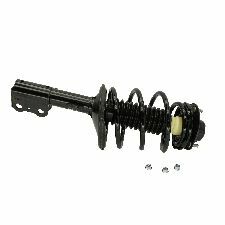 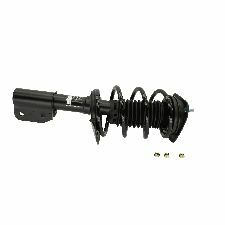 Some Toyotas and Hondas use a one-piece upper spring insulator and boot/bellows. 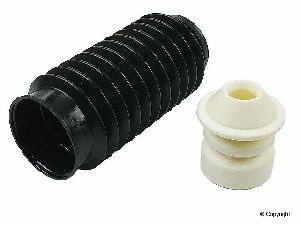 Using this replacement boot/bellows requires cutting off and re-using the original upper spring insulator portion.